A builder and an electrician have both been fined after a court heard that they attempted to cover up unsatisfactory domestic electrical work. 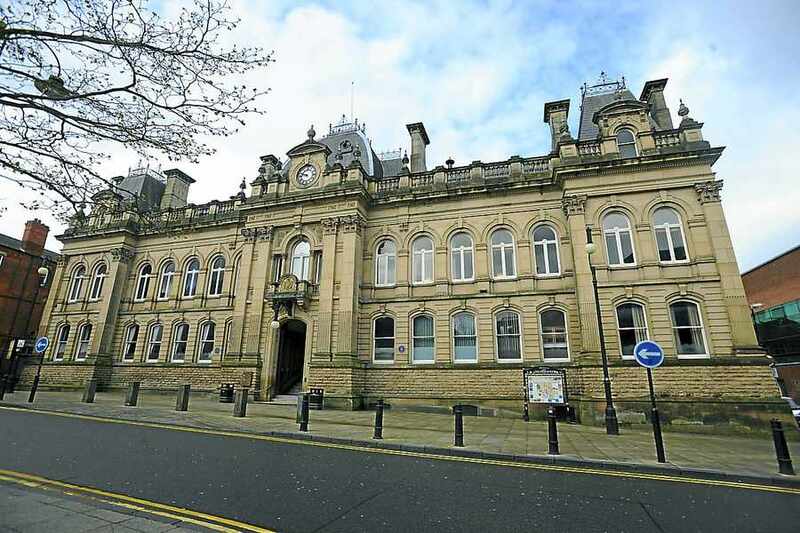 The case, brought forward by Dudley Council’s trading standards, highlighted how the two had issued an electrical certificate bearing the NICEIC logo - when neither were registered with the organisation. The court heard that Kevin John Wakefield (55), trading as Beta Home Improvements, built an extension for a Quarry Bank resident and also carried out electrical installation work. The householder had problems with the electrical work, and at one point an extension lead caught fire, but the electrics did not trip out. After complaints from the home owner, Wakefield asked his ex-brother-in-law Paul Lloyd (48), trading as P Lloyd Electrical, to check the electrical work and to issue the necessary Electrical Installation Certificate. Lloyd issued an Electrical Installation Certificate which displayed the NICEIC logo, even though he was not, and never had been, registered with the National Inspection Council for Electrical Installation Contracting. 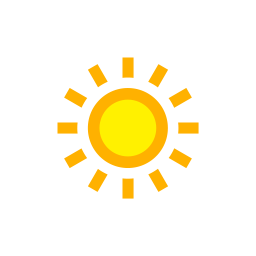 The householder continued to have problems with the electrics, and asked another electrician to test the electrical installation. The electrician found a host of problems, including there being no RCD protection on some circuits, and one circuit was considered dangerous and had to be disconnected. This led to concerns about the validity of the certificate issued by Lloyd to the householder and the case was referred to trading standards for investigation. 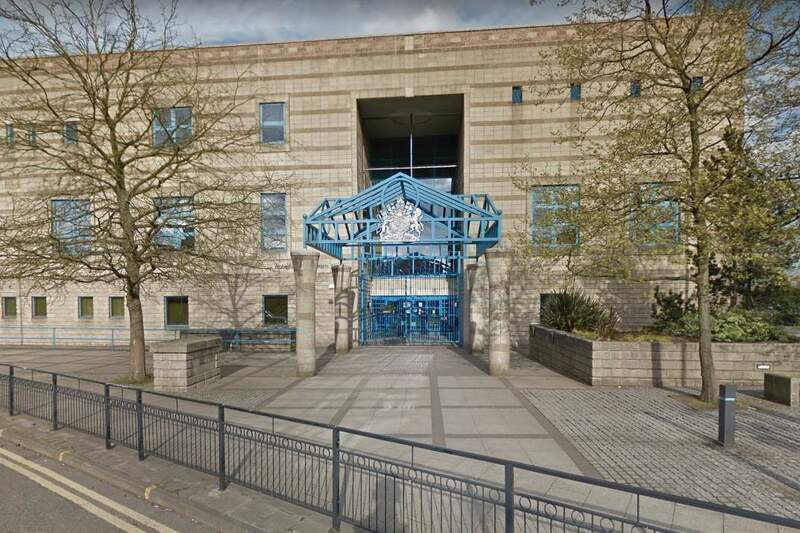 Wakefield and Lloyd both pleaded guilty at Wolverhampton Magistrates’ Court on 11 April 2019 to offences involving a banned practice, misleading actions and professional diligence under the Consumer Protection from Unfair Trading Regulations 2008. The court stated that it was an appalling case which could have put people’s lives at risk. "This result should be seen as a warning to any trader tempted to use logos or quality marks that they have no right to use - a practice specifically banned by law. Dudley Council has a number of services set up to protect residents from rogue traders. Anyone who is suspicious of doorstep callers can call the Bogus Caller Hotline on 01384 812045 to report an incident 24 hours a day, 7 days a week. In addition Dudley Trading Standards, in partnership with Age UK Dudley, offers the Fix a Home list of local approved traders who provide services of a high standard at a fair cost. Copies are available online. 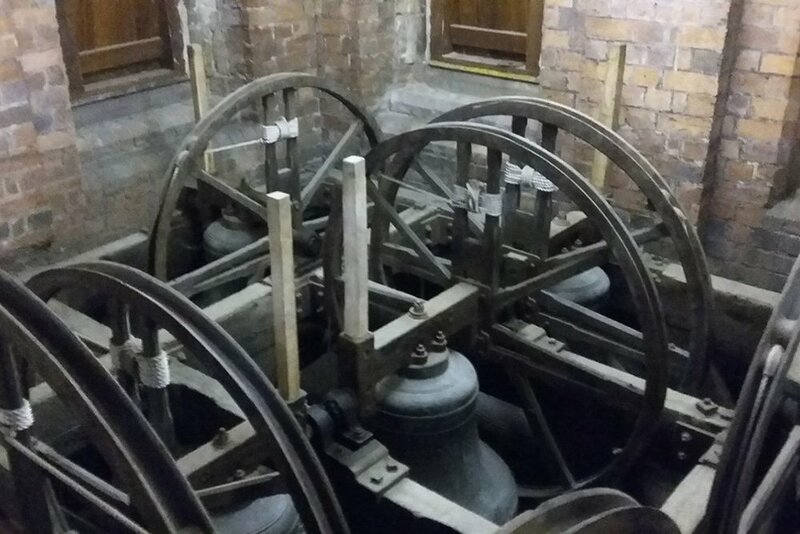 The Tenor Bell at Cradley will ring this evening to show solidarity with everyone involved in the devastating events at Notre Dame earlier this week. 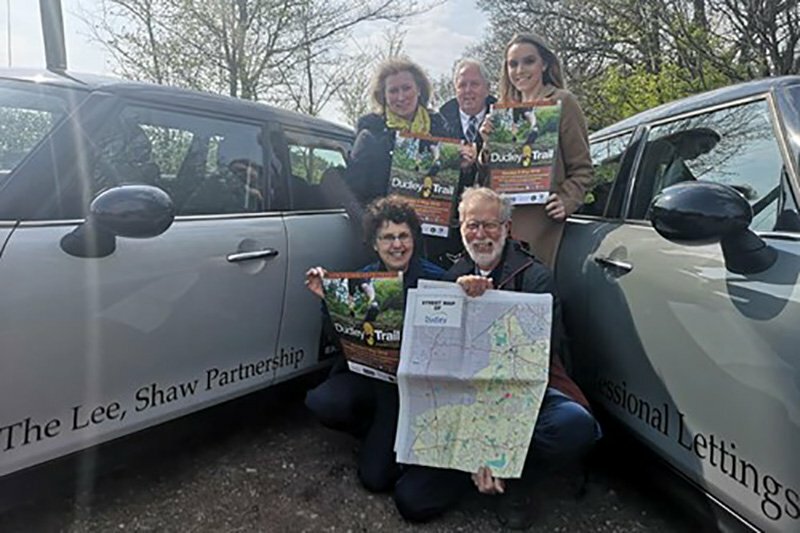 Dudley Trail organisers are getting ready for the largest urban walking event in the West Midlands. 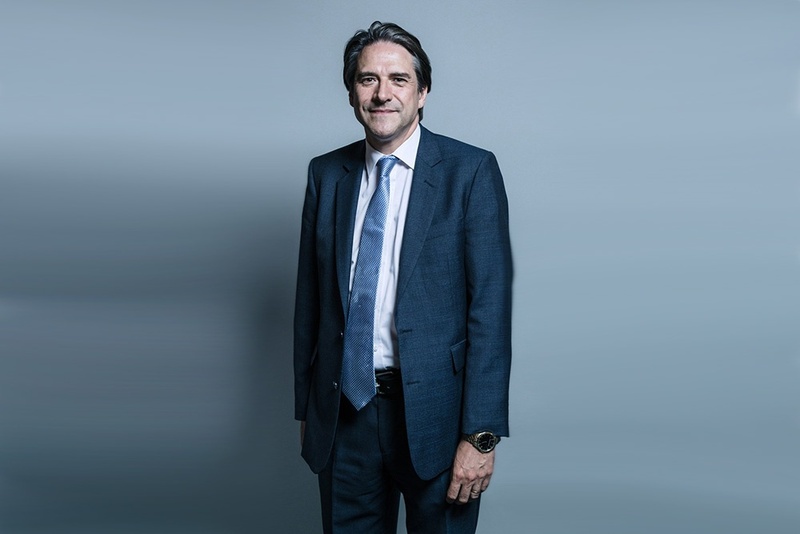 Halesowen and Rowley Regis MP, James Morris, has welcomed news that West Midlands Police will receive £6,000,000 to tackle the surge in serious violence across the West Midlands. 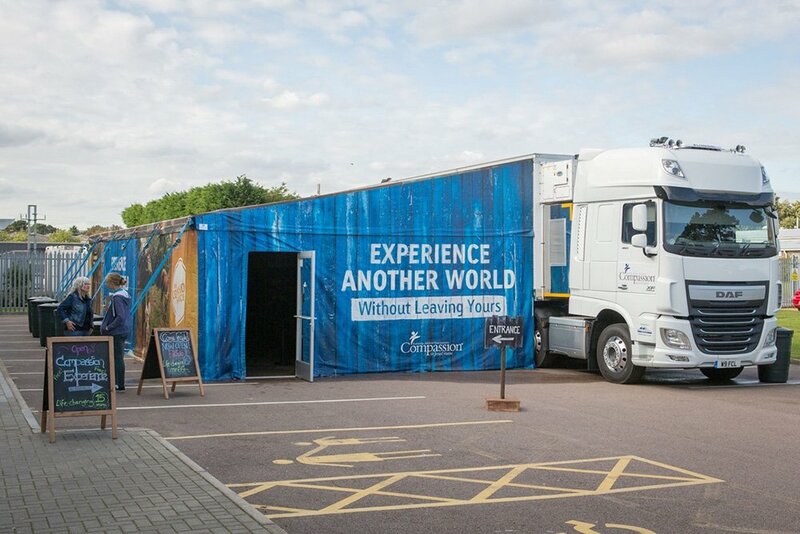 An immersive poverty experience is coming to Birmingham this month allowing both adults and children to experience the sights, sounds and smells of a developing country. 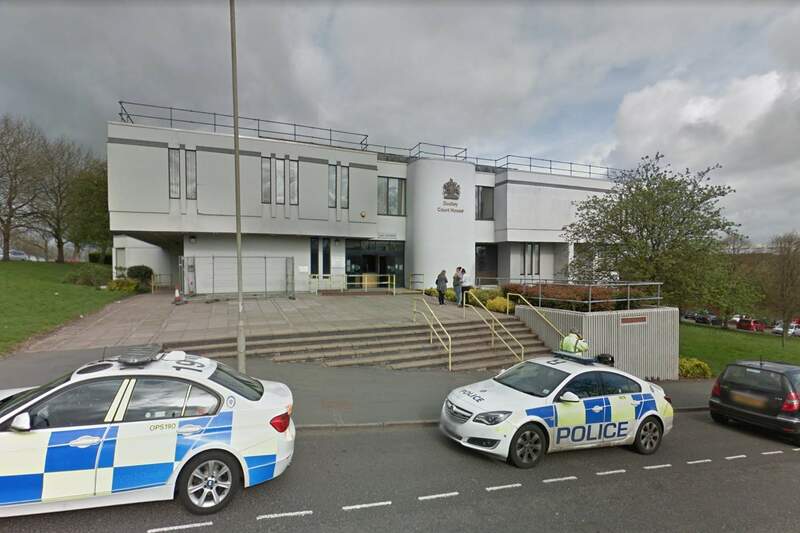 A man who assaulted a Sandwell Council civilian enforcement officer for putting a parking ticket on his van has been handed a suspended jail sentence. A rogue roofer who made a false representation to a vulnerable Halesowen homeowner has been prosecuted. 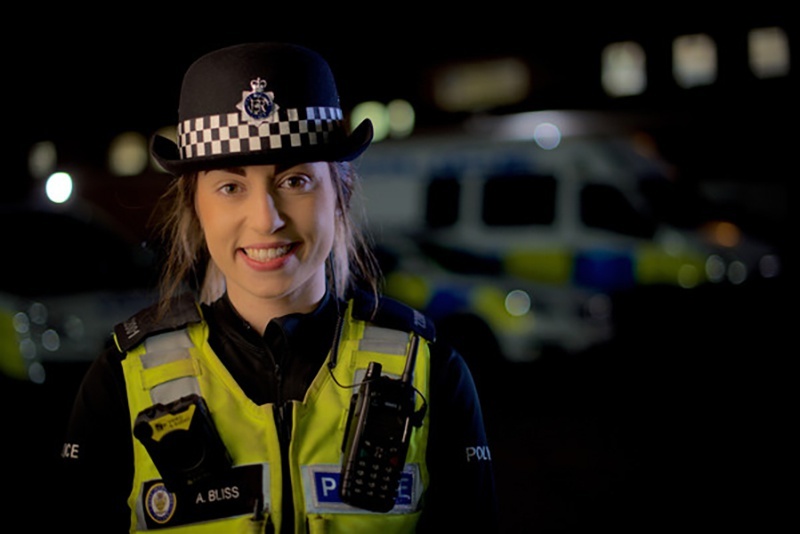 New recruits into West Midlands Police, this year, will be the first to be enrolled with Staffordshire University under a new training partnership. 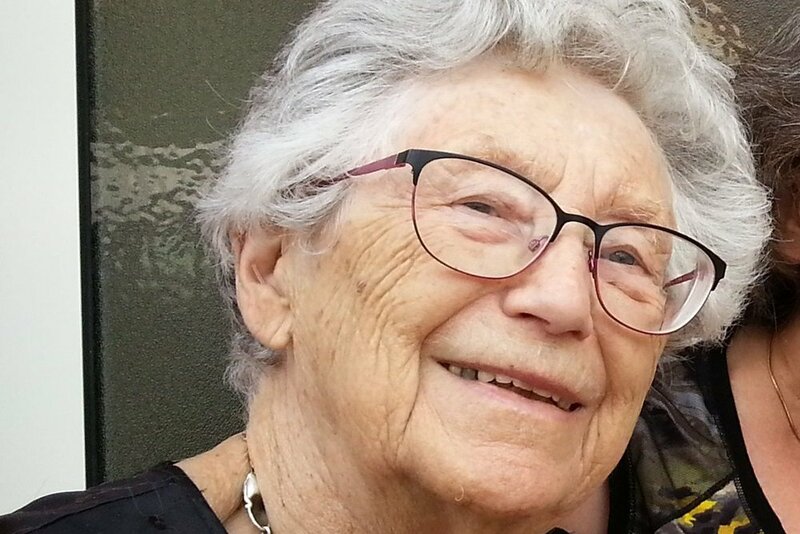 Police are appealing for witnesses after a 92-year-old woman died following a road collision in Stourbridge last Thursday. 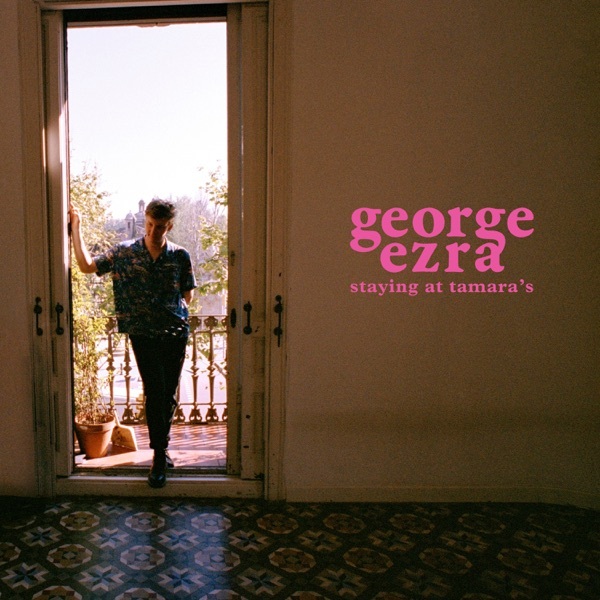 Henry takes you through the morning with great guests and the best mix of music. 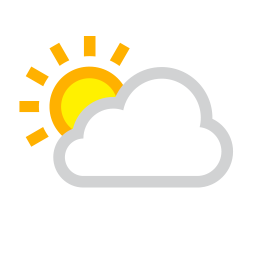 Jonny wakes up the Black Country each morning from 7am with the biggest laughs and great music. Join us for a great music mix in the early hours! 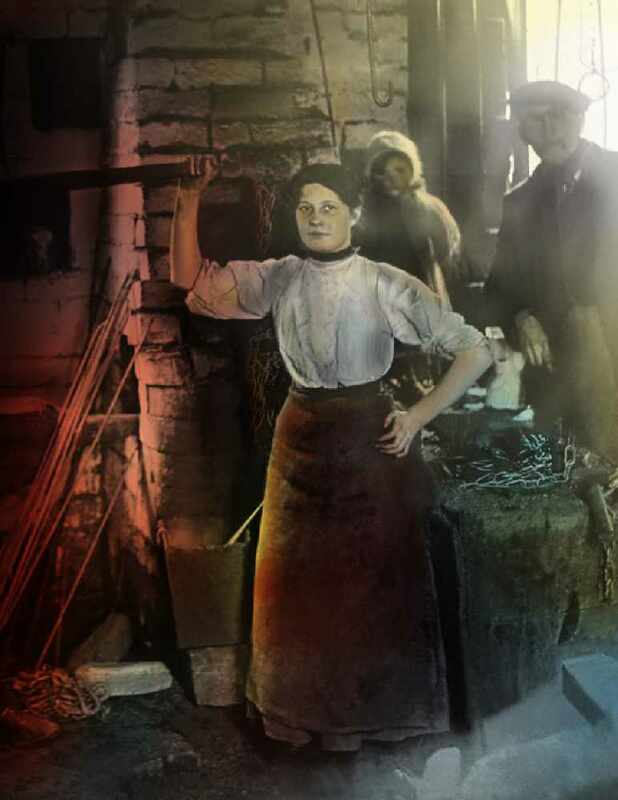 A play by Neil Gore based on the true story of Mary Macarthur and the women chainmakers. It's almost time for our first beer festival of the year! Dudley Carers Forum have spaces on the coach, would you like to join us?